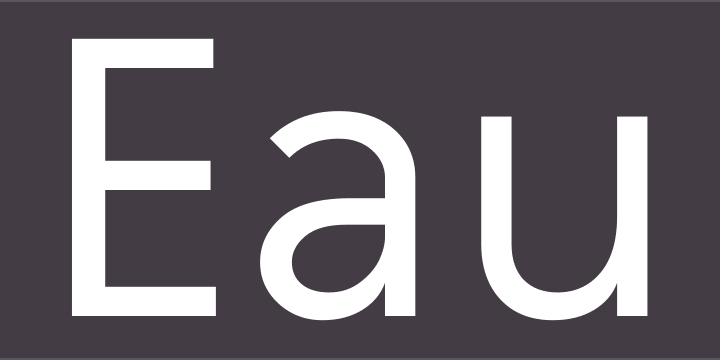 Out from the idea of perfectly faceless typeface for my own, Eau; the font has the name of “water” in French is designed in 1992. I planned 2 variations of sanserif and roman serif style for it, but I could not decide the design details for roman serif style, so only Eau Sans in sanserif style was completed. Though I think there needs refinement in Eau Sans now, I exhibit this as it was designed. At the releasing, I reformed Eau Sans family in 3 variations with numeric characters: proportional, lining & old-styled figures. 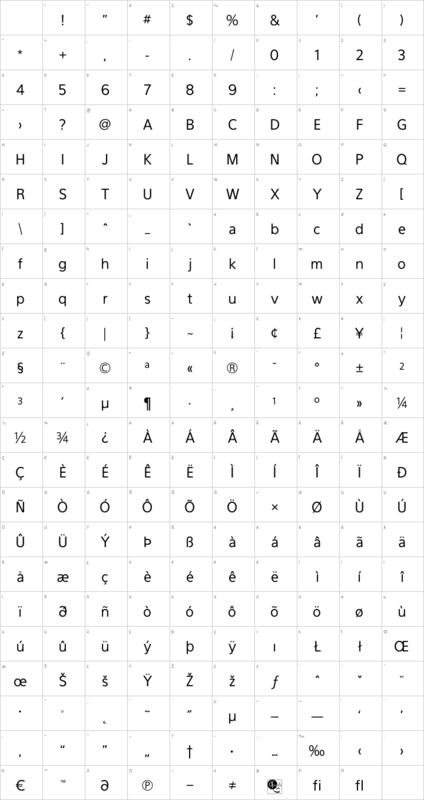 This typeface is used for my electronic sound project: parabola. Eau Sans is designed by Yamaoka Yasuhiro 1992.